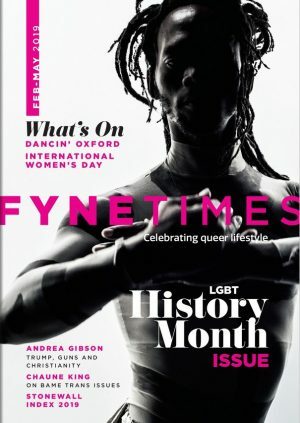 F yne Times is a forward-thinking and sophisticated title for the LGBT community. Published online monthly, with as clean and contemporary design as you could want, it delves into the areas of theatre, drag, comedy, music, mental health, books, sport and more. 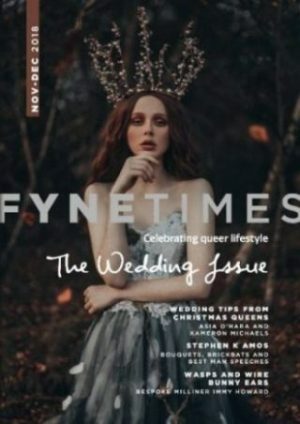 Covering the hugely important LGBT History Month, World AIDS Day, and Anti-Bullying Week, Fyne Times champions difference, challenges prejudice, and truly celebrates queer lifestyle.